Mobile Acceleration Week travels to Helsinki next week with another great group of startups joining the event. The companies range from an online gaming site to a GPS navigation startup. We have some exciting plans for the week and can’t wait to see what these companies develop. Congratulations to all our Helsinki startups! Adfore’s solution enables publishing of hyperlocal content and advertising based on user’s location and need. The company develops realtime hyperlocal marketing and information solutions. Users can easily find offers, shops, services, events, museums and public services in their neighborhood. Almare Solutions develops OCR-technology and mobile camera dictionary applications for logographic languages like Chinese. Almare Group was founded in 1999 as Almare Systems. Since 2007, Almare Solutions has continued investment activities and mobile application development. At the moment, Almare Solutions is developing OCR-technology and mobile camera dictionary applications which help in understanding non-Latin character based text (Chinese) in a simple way. Ehkäisevä päihdetyö EHYT is an NGO that does preventive substance abuse work in Finland. Kyy Games is an independent game development studio located in Tampere, Finland. Ehkäisevä päihdetyö EHYT NGO is biggest preventive substance abuse operator in Finland. Kyy Games is an independent game development studio located in Tampere, Finland. It was founded in May 2009 by a group of game industry veterans. From the beginning, the main focus of Kyy Games was the smart device market. Entetrainer designs innovative sports related apps for sport brands. The company develops mobile applications for sport brands helping players realize their best potential by making training a fun and social experience. The first product is a speed radar app for hockey, which has been licensed to the NHL. The product is scalable for all major ball sports e.g. football, tennis, baseball, etc. Exove and Exove Design are one of the leading web and mobile design and development companies in the Nordic countries and in the Baltic states. Exvoe brands, designs, and implements beautiful, functional and business-driven services that helps customers do better business on the Internet. Karttakeskus is the owner of the Loisto navigation programs. There are two different versions of the Loisto products: Uusi Loisto and Tasku Loisto. The basic elements of the Loisto programs are visual and digital positioning (when connected to GPS devices), two to four parallel map views with different scales, map data and route planning options. 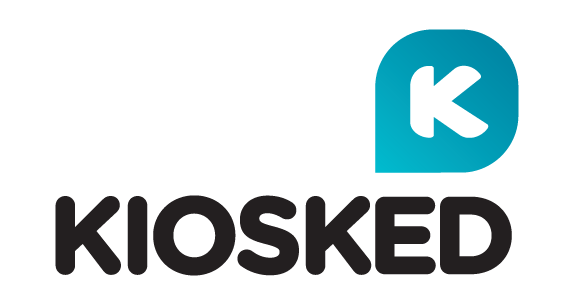 Kiosked brings online shopping to consumers – wherever they are. The Web Wide Shop enables brands to link their offering to relevant content. The new end-to-end scalable sales platform, Web Wide Shop, enables advertisers to link their offering to relevant impulse-generating content distributed all across the Internet. Kiosked has been selected as Europe’s best start-up at the White Bull 2011 competition. Steam Republic (Mobile Backstage) builds digital fan clubs for bands and artists that allow them to interact with their fans more intimately than Facebook or Twitter. The product is a transportable community of fans that can be carried throughout an artist’s career. Mobile Brain Bank is a mobile app development powerhouse. The company helps other companies to excel by creating and executing their mobile application strategies. In 2012, Mobile Brain Bank targeted US based SMEs in the restaurant, travel, and event management business. Playmysong is a free app and web service that allows users to both play songs in social jukeboxes and to host their own social jukebox experience in a matter of seconds. Playmysong has reinvented the jukebox for the smartphone era. The company’s business model is based on selling premium services for participating venues and brands. Founded in Finland in 2011, the company launched its operations in the USA in January 2012. Sofia Digital provides broadcasters and operators solutions for creating and delivering digital TV content and interactive services on set-top boxes and mobile devices. Receiver manufacturers can also gain considerable benefits using Sofia Digital products and professional services. Star Arcade is a mobile social gaming community. It provides a cross-platform multiplayer gaming experience where users from more than 180 countries can play real-time with and against each other across multiple platforms. Star Arcade is all about engaging and removing all barriers to entry. 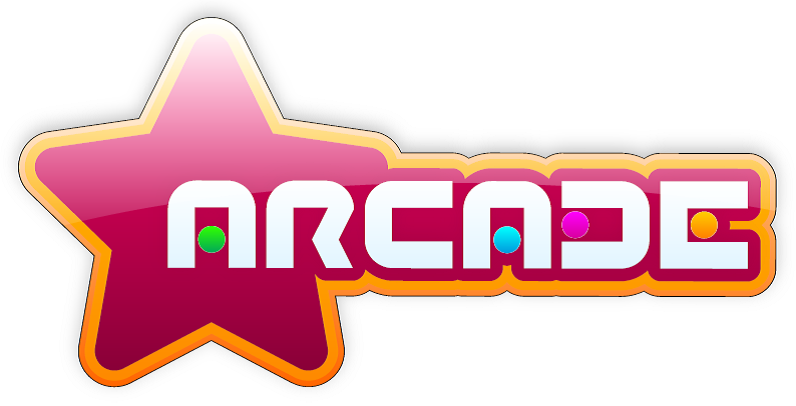 Star Arcade’s platform provides an intuitive and social experience in casual gaming settings. It is the only mobile gaming platform that offers true real-time gaming experience, not dependent on platform, carrier, operator or handset. Starcut Software’s world leading mobile web publishing solution, MediaOne, enables superior experiences for over 3,000 mobile devices. These experiences are media rich, location-specific, personalized, and interactive. The MediaOne platform supports multiple revenue options from advertising to premium fees and mobile commerce. In addition, the solution is built to be scalable. MediaOne is cost efficient for low-traffic sites but able to handle tens of millions of monthly page views. Sunduka offers advanced mobile solutions to help consumers in their everyday life. Wellness Foundry creates tools that help people live healthier. Wellness Foundry focuses on mobile and web-based nutrition tools and services. Our customers are professionals who provide nutritional counseling and companies who provide corporate wellness services. 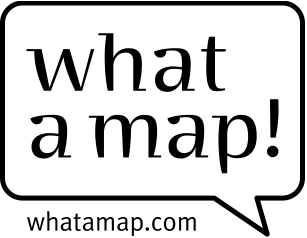 Whatamap.com develops custom mapping software for mobile applications. Whatamap is an official NAVTEQ Destination Maps reseller and partner and a leading technology expert in indoor maps. In addition, the company develops and produces mobile travel guides in co-operation with leading travel agencies. For more live updates on the event, make sure to check Twitter throughout the week. For more general MAW information, click here.